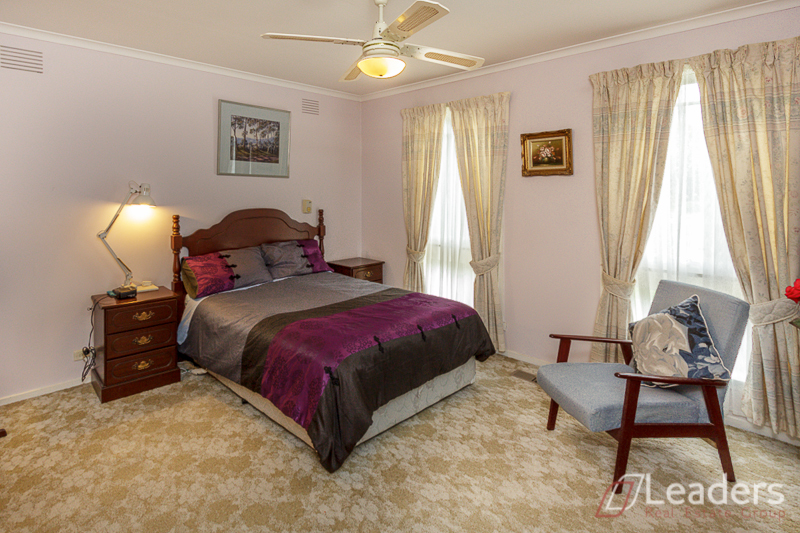 This comfortable 4 bedroom home (master with WIR & ensuite) in a quiet court is perfect for a growing family. 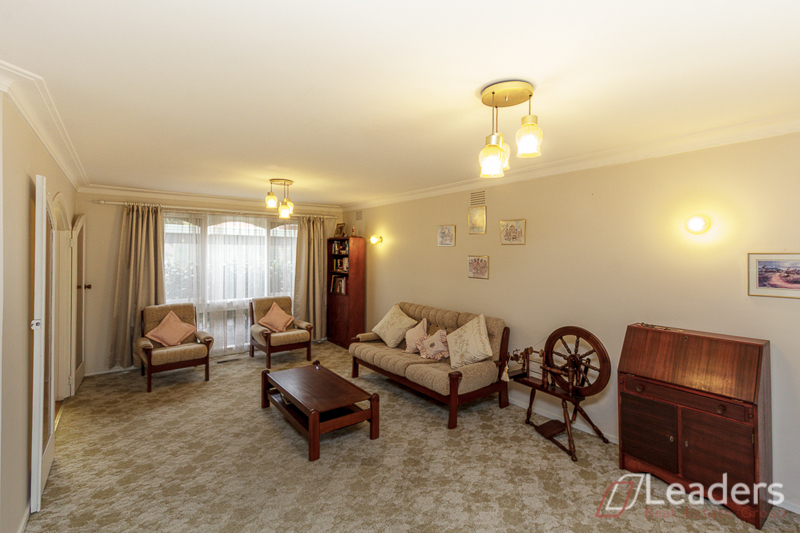 Conveniently close to coveted schools like Vermont Secondary & Vermont Primary, Forest Hill Chase, Brentford & Vermont South shopping, Mitcham train station & other amenities. 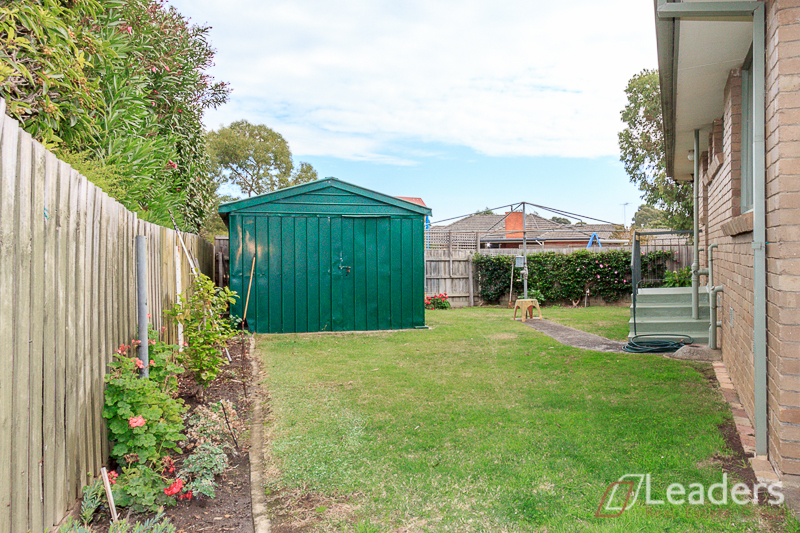 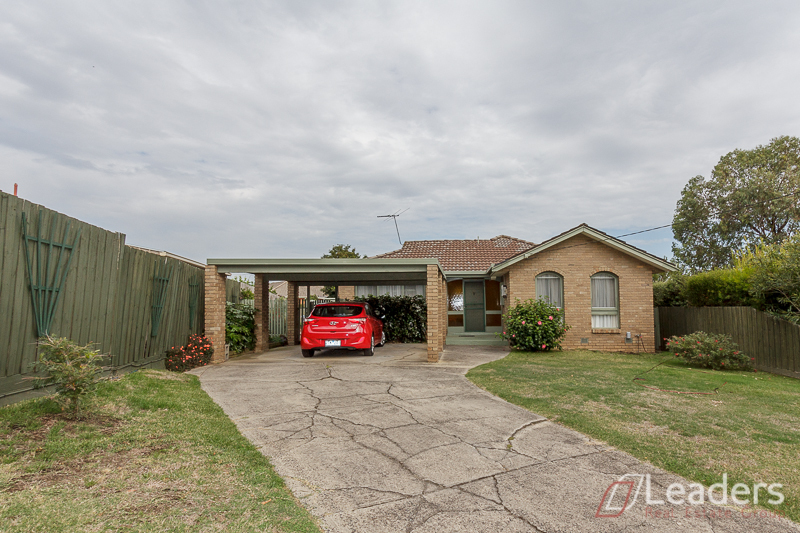 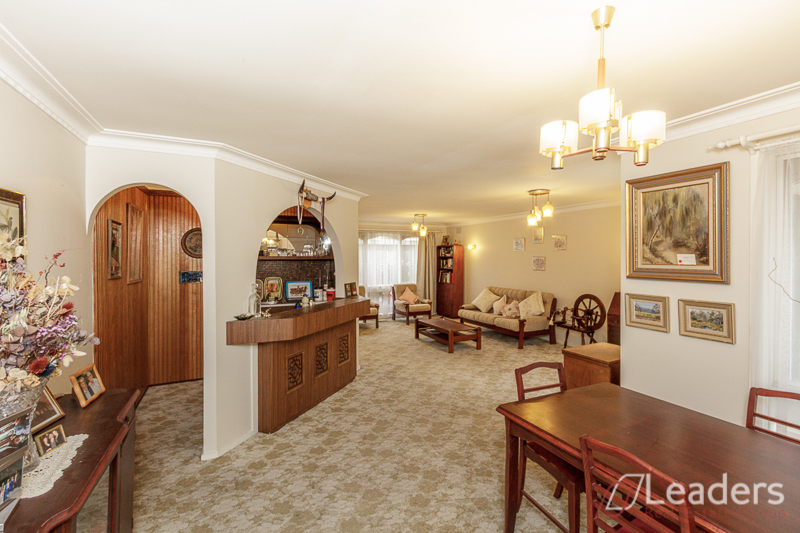 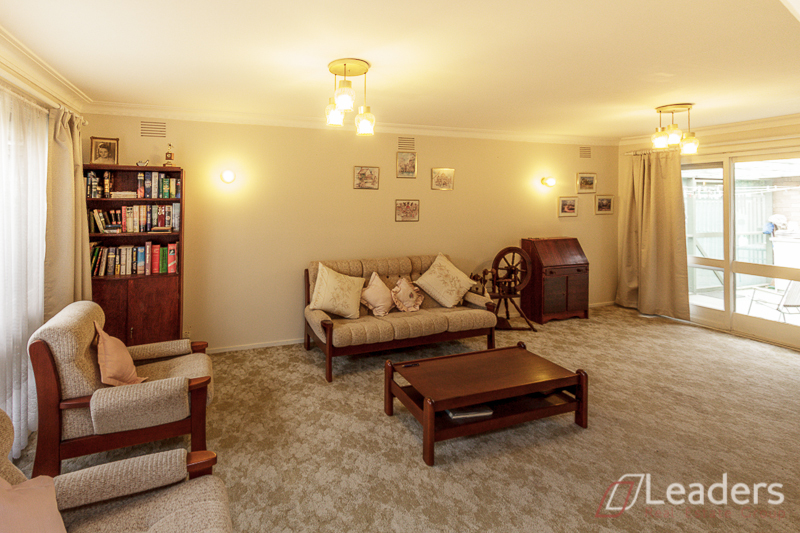 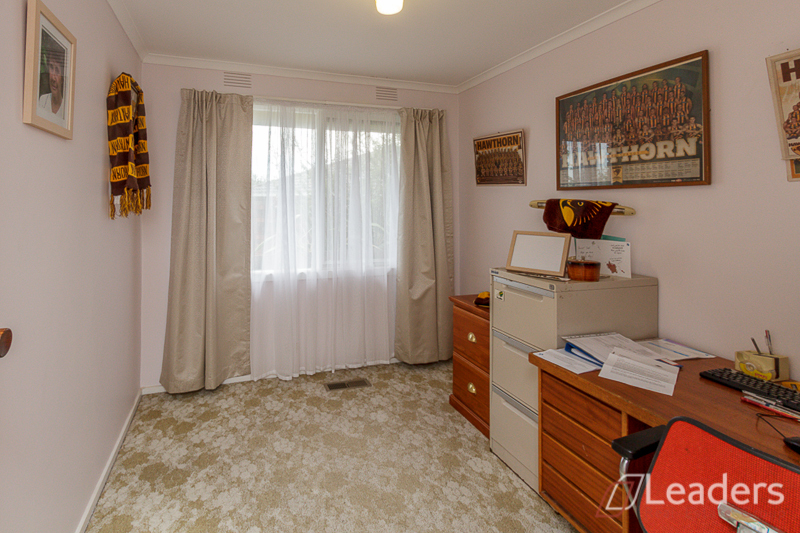 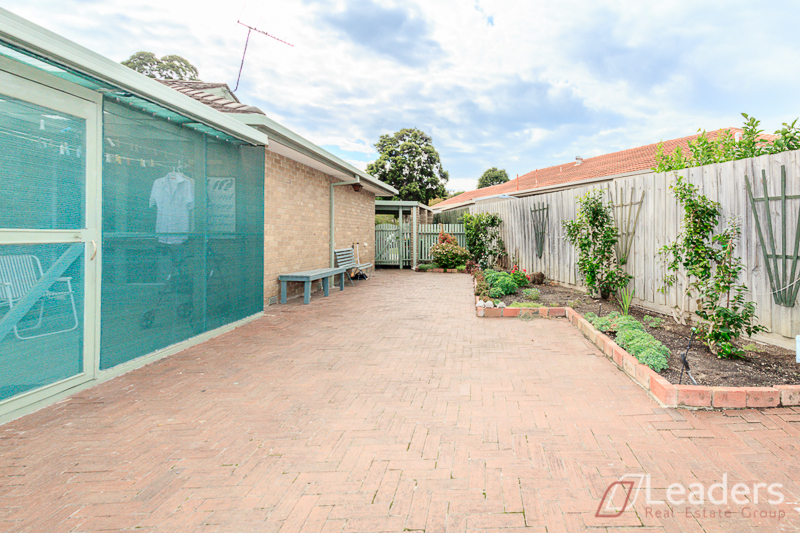 Offers open plan living & dining, separate kitchen, meals & family, sunroom, main bathroom, separate toilet, double carport and 2 large garden sheds in a well-maintained yard. 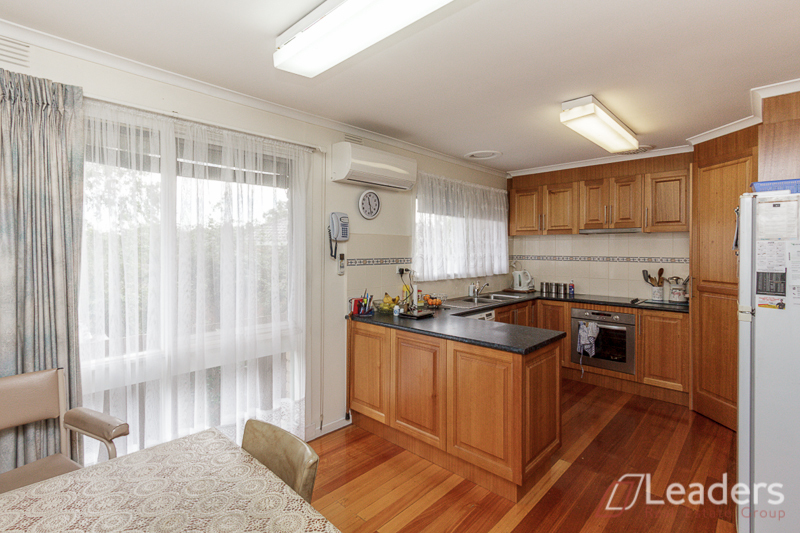 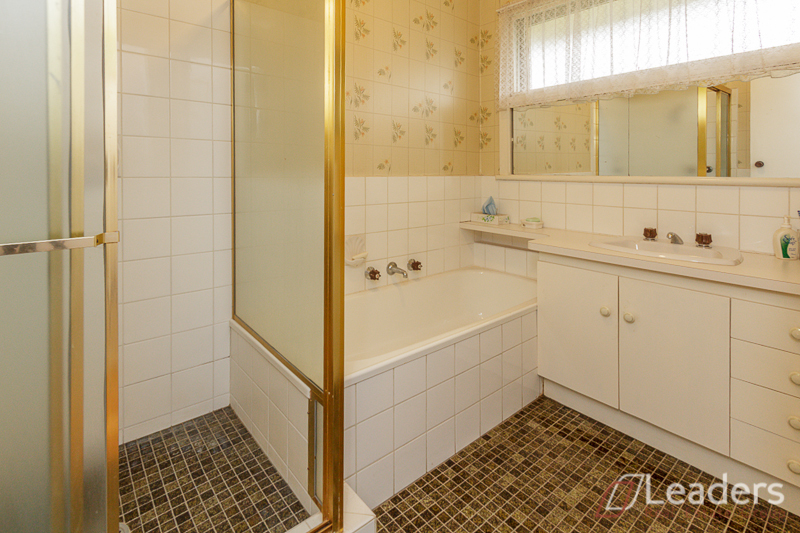 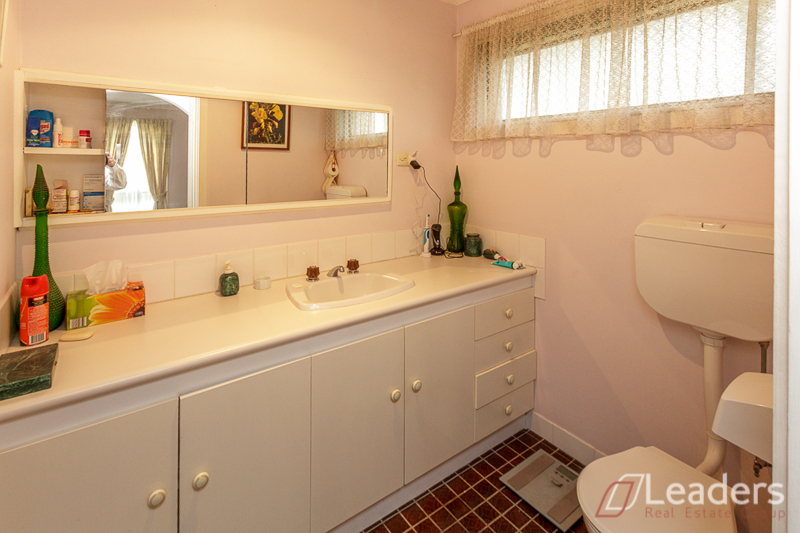 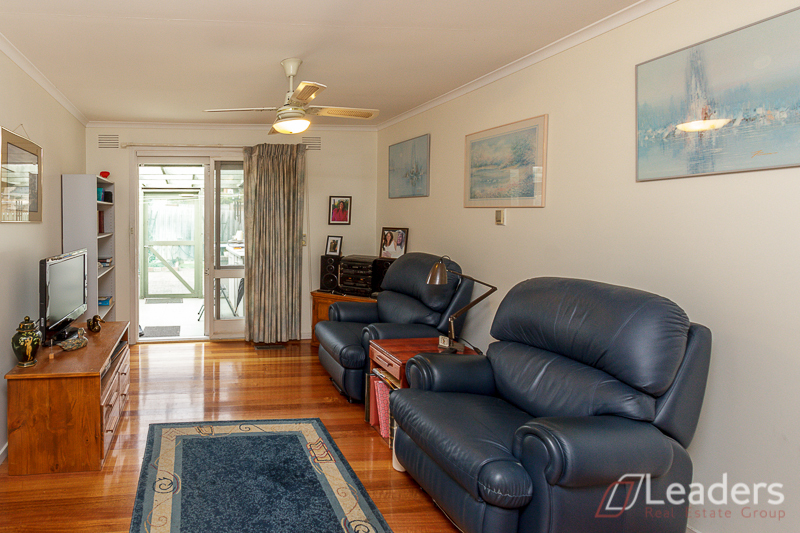 Features timber flooring, ducted heating & air con. 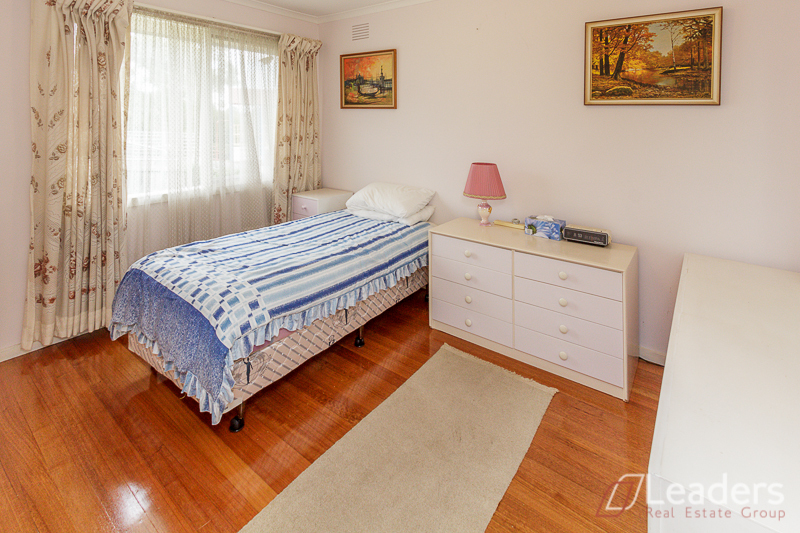 Also suits first home buyers or savvy investors.